Timeless aesthetics. Crafted in stainless steel with a gold or silver finish. The latest technology. Slide your finger across the screen to change watch faces. 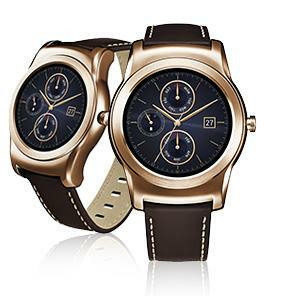 The LG Watch Urbane. Genuine Smartpiece. Innovation knows no bounds. 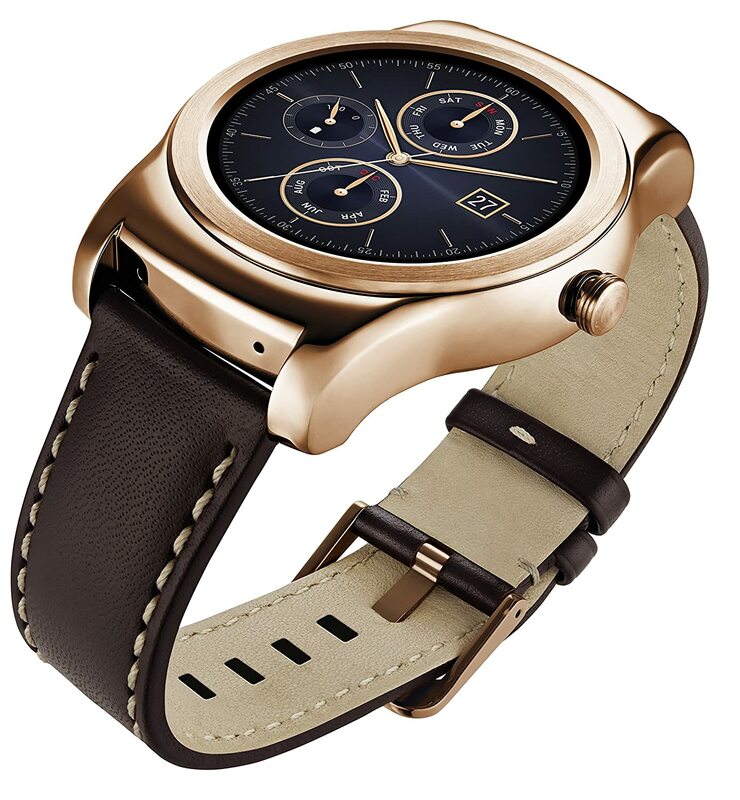 The LG Watch Urbane provides you with a clear view of the information you need, right when you need it. Elegant on the outside while housing some of the most advanced technology on the inside.